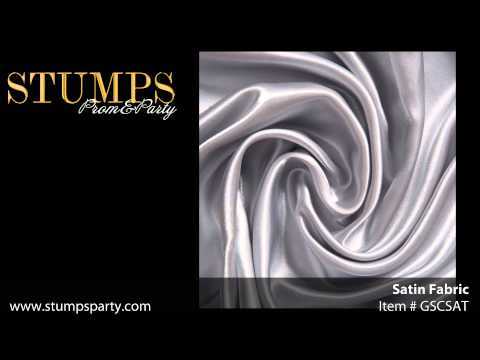 Use this Gold Satin Material to give a sophisticated look and feel to your event! Our Gold Satin Fabric gives an elegant look to your event when you drape it from ceilings or dress up tables and chairs. Each roll of Gold Satin Material measures 58" wide x 10 yards long.